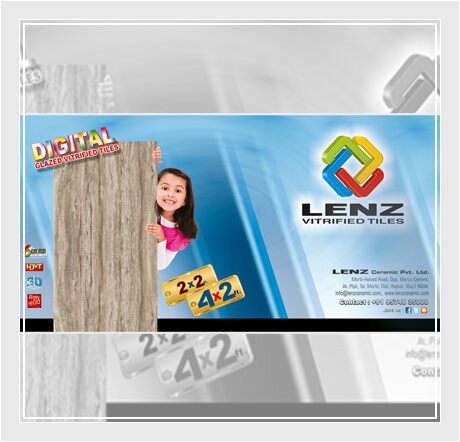 We, at Lenz Ceramic Pvt. 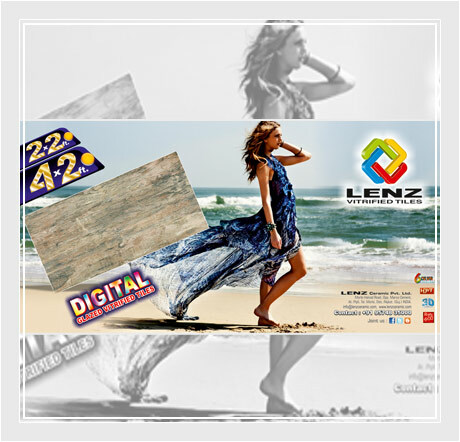 Ltd., manufacture various types of Digital Glazed Vitrified Floor Tiles under our brand name ‘LENZ’. Ours is an ISO -ISO9001: 2008 certified company. 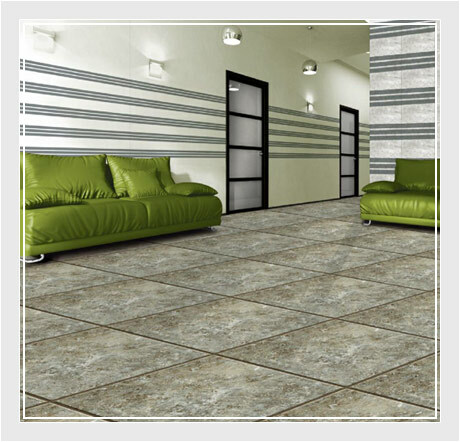 We are the recognized Manufacture, Exporter & Supplier of different types of Digital Glazed Vitrified Floor Tiles that includes Digital Glazed Vitrified Floor Tiles and Soluble Salt Vitrified Floor Tiles. 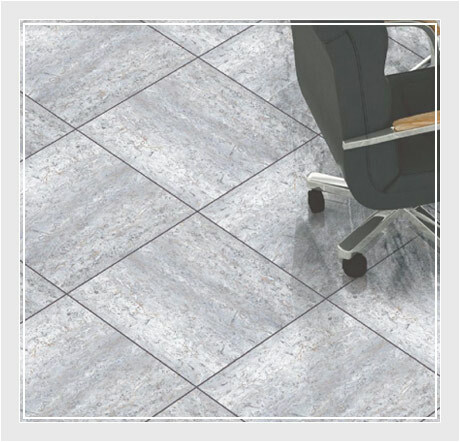 Our tiles are available in sizes 1200X 600 MM, 600 X 600 MM, 600 X300 MM and 300 X 300 MM. We make use of standard methods of production that includes world’s best plant, machinery and equipment. We can meet Quality and Quantity requirements of our customers at a reasonable price. 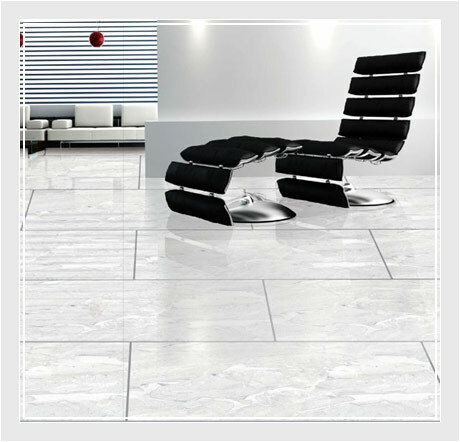 Our production team of technical and non-technical staff, availability of various kinds of resources and the leadership provided by a team of highly motivated Directors, having more than 20 years of rich experience in Ceramic Industry provide us a respected name in this domain.